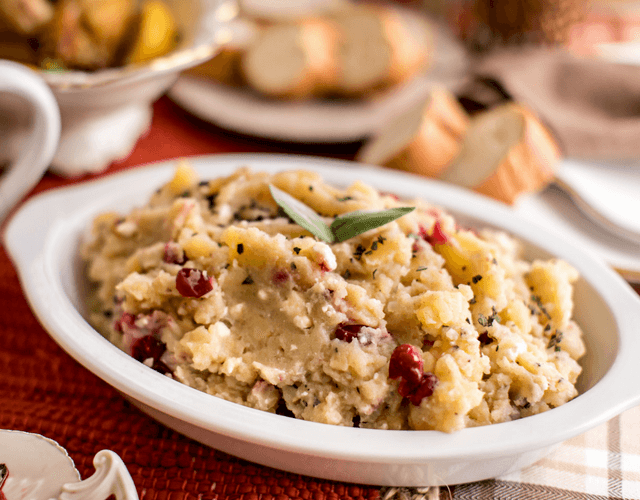 Let's take a close look at what makes these potatoes unique and who's behind these potatoes – organic ones at that. 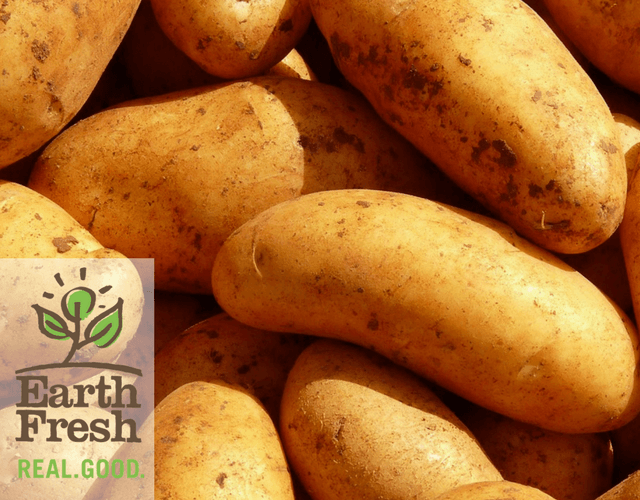 The company Earth Fresh has been in business since 1963, providing their potatoes across 38 states in America and Canada. They are a passionate group of people, too, who believe “fresh produce is a way of life.” Their products, like their name implies, are the definition of organic – straight from Mother Earth herself. As a Canadian produce company, they have access to some of the most delicate, organic and healthy soil called “golden soil." This is a sandy loam exclusive to Earth Fresh Farms. Plus, Earth Fresh vegetables are protected from greening, through new technology that they've created that allows for light-blocking in their packaging. Did you know that when potatoes have too much light exposure they can turn green? And taste bitter? That's right! So, not having the excess light shine through to their potatoes allows them to stay shielded from the light. Thus, these potatoes’ shelf life is prolonged naturally. Now, we can all agree, potatoes are some of the most diverse and delicious vegetables that kids love to eat, but are they really all that healthy for them? Yes! They have more than half of your daily Vitamin C needed, have more potassium than a banana, and help us grown-ups keep our cholesterol down. Nice! 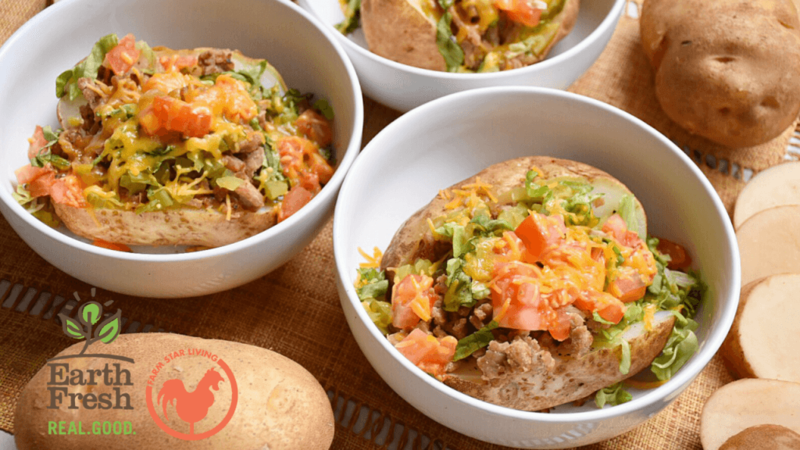 So, with these delish potatoes and through our Earth Fresh Organic Baked Potato Burger Bowl, you can feel good about giving your kids a healthy, scrumptious meal they'll dive into!